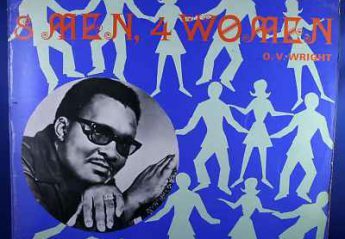 From 1963, Betty Everett’s sixth single, recorded for Renee then leased to One-Derful, before switching to VJ records and greater success. 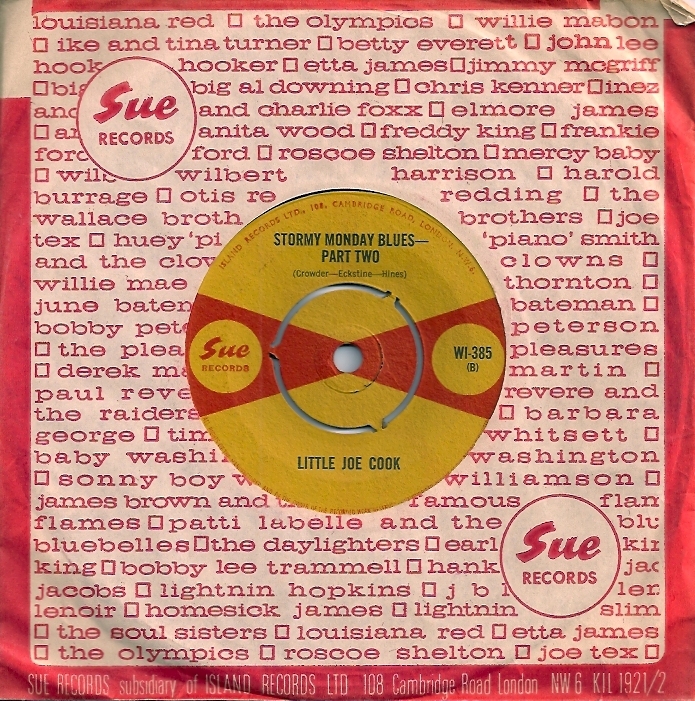 A much loved singer, Betty was born in 1939 and died in 2001. Chart position data not available. 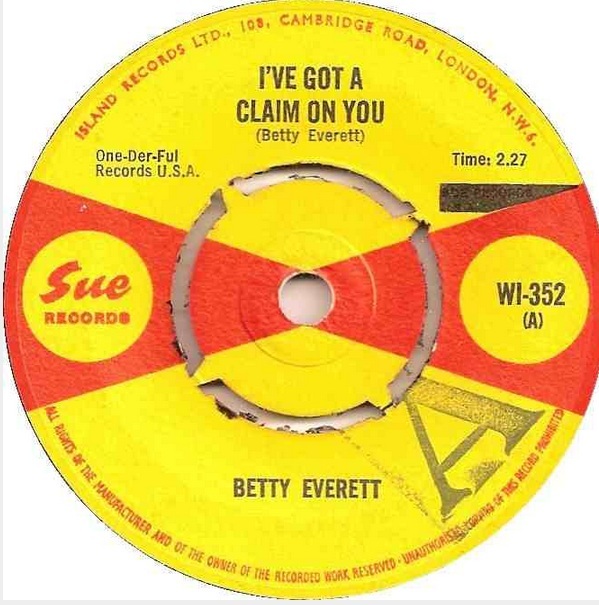 “I’ve got a claim on you” was reissued in the UK in 2014 on a Northern Soul label which looks a little familiar.